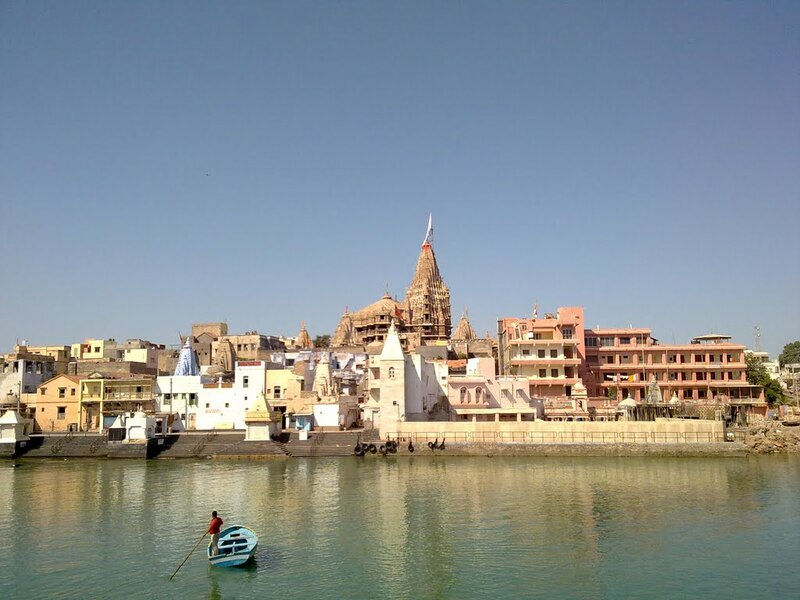 History of Porbandar: Porbandar was a historic port of the Jetwa Rajputs, a dynasty that ruled vast areas of the Kathiawad peninsula for approximately 2000 years. 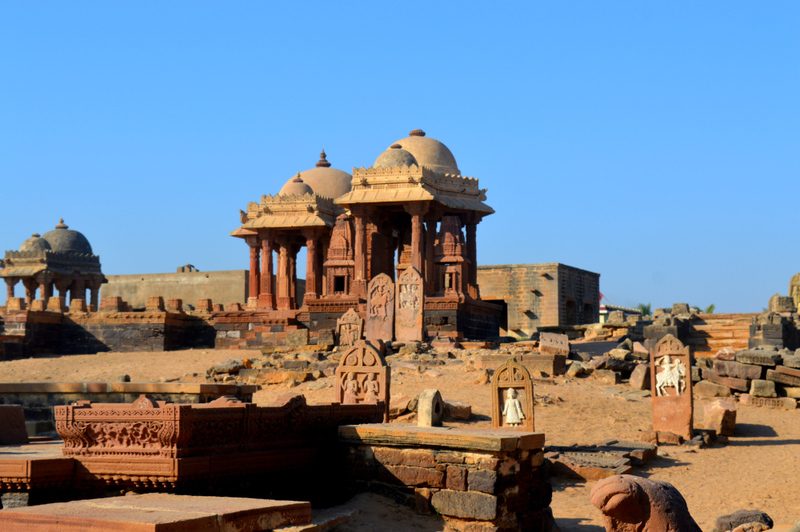 After facing defeat at the hands of the Jadeja Rajputs in the late 16th and early 17thPorbandar centuries, the Jetwas came back to power in the 1630s. 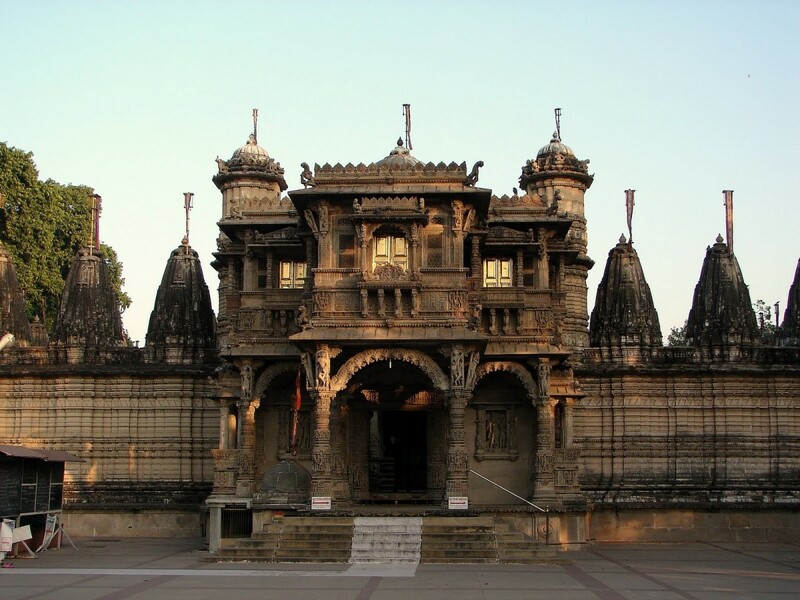 They shifted their capital from Ranpur to Chaya during that time and by the 18th century, the Jetwas finally settled in Porbandar, which occupied a unique position as a port city. 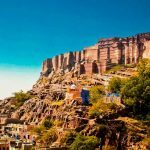 It was strategically situated south of the ports of Nawanagar and the Kutch state, and north of Veraval in Junagadh state. The Walker Treaty in the early 19th century brought peace in Saurashtra and this was the time of development for Porbandar. The period saw the construction of a fresh water reservoir, separate schools for boys and girls, a post office, the old fort walls were pulled down to enlarge the city and a town hall, railway station, light house and Jubilee Bridge were constructed. Mohandas Karamchand Gandhi or Mahatma Gandhi as he later came to be known the world over. But Mahatma Gandhi was not the only mahatma associated with Porbandar. Swami Vivekanand had done much of his research in Porbandar, and Rabindranath Tagore visited the city for a considerable period in 1923. Porbandar Summer: Summer in Porbandar begins from the month of March and continues till June. This is the only time when the temperature is on the higher side. 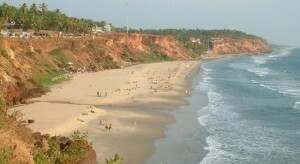 During this period, the temperature often rises to 40º Celsius. Monsoons in Porbandar: Monsoons in Porbandar are very unpredictable. 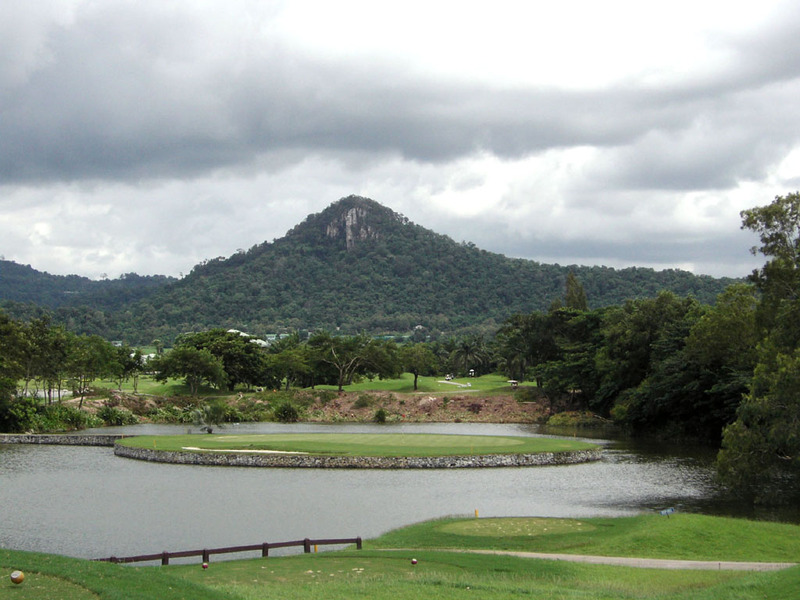 The city experiences strong winds and heavy showers during the monsoon season. Occasionally, Porbandar also encounters thunderstorms because of its closeness to the Arabian Sea.Porbandar The monsoon period generally stretches from the month of July to September. Porbandar Winter: Temperature in Porbandar during the winters is far more pleasant. Winter in Porbandar is experienced in the months of October, November, December, January and February. 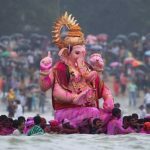 The tourists would find this time of the year most suitable for visiting and staying in the beautiful city of Porbandar. By Air: Porbandar is linked by air directly from Mumbai by Jet Airways, which operates a daily flight. Ahmedabad airport is 455 kms away and Rajkot airport is 178 kms away. 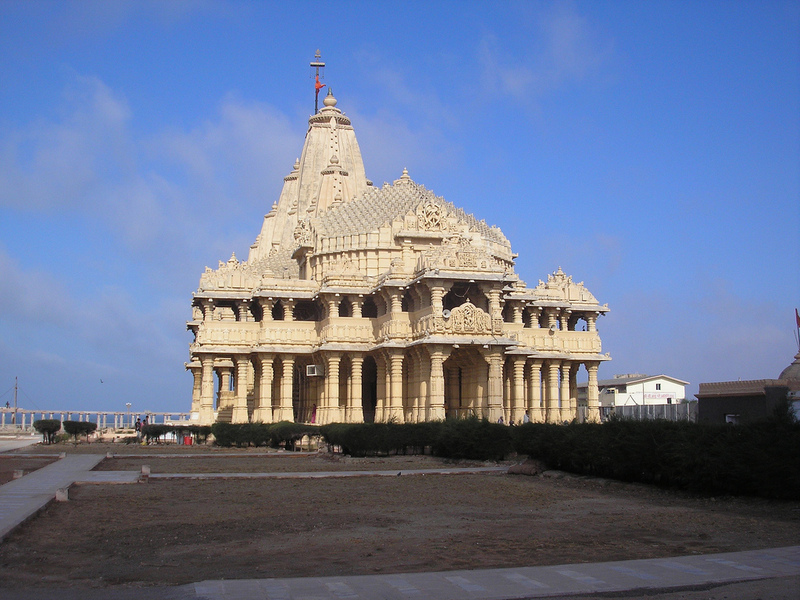 By Train: Porbandar is linked by daily train service from Ahmedabad, Mumbai, Delhi and Kolkata. By Bus: Porbandar can be reached by road using State Transport and private bus service from all parts of Gujarat. Express and private buses are available for different routes. Shopping in Porbandar: Porbandar shopping outlets, one will come across a large variety of accessories, shoes, watches and clothing. Tourists can buy a wide variety of ‘bandhani’ fabrics in the shops of this city of Gujarat. Porbandar shopping centers, which chiefly include retail outlets, are scattered in the different parts of the city and present a rich variety of fabrics and accessories. One can buy the best quality of cotton fabrics in this city of Gujarat. Beautiful Gujarati saris are very popular among the tourists coming to Porbandar. 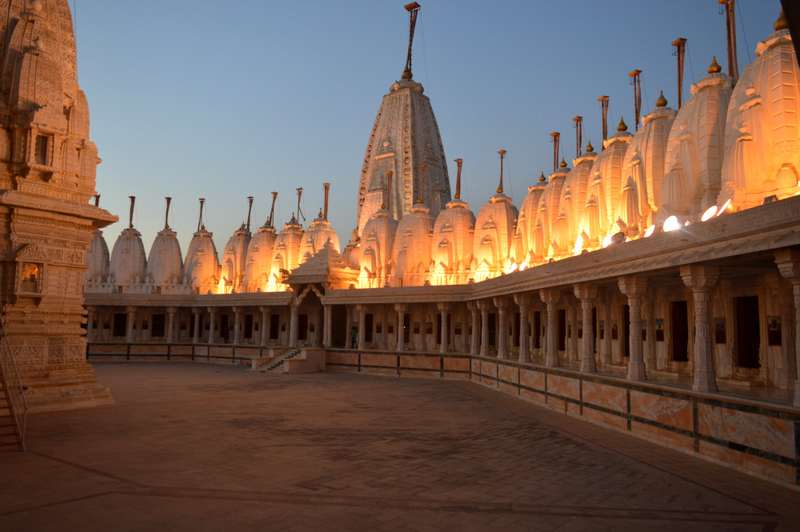 Porbandar is famous for its ‘bandhani’ works. 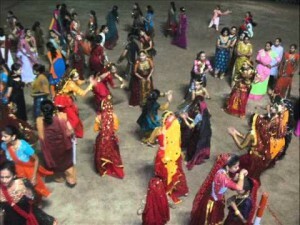 ‘Bandhani’ is a special type of tie-and-dye technique which is popular both among the inhabitants of the city and the tourists. Traditional ‘bandhani’ saris and dress materials form an indispensable item in the shopping list of the tourists coming to Porbandar. 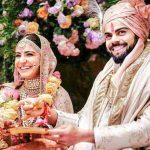 This city of Gujarat is also famous for ‘Gharcholu’ (a special kind of ‘bandhani’, which is done in cotton) and ‘Odhani’, which is commonly used in Gujarati wedding. Tourists can also pick up clothes with ‘laharia’ and ‘chunari’ prints, from the shopping outlets of Porbandar. ‘Laharia’ and ‘chunari’ are among the traditional designs that are mostly preferredPorbandar by the shoppers. 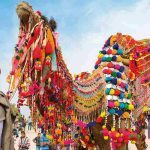 Besides clothes and fabrics, tourists can also buy brass, iron and clay items, silver jewelry, handmade carpets, lacquered furniture, iron utensils, table mats, terracotta figurines, mirror works, mud wall paintings, blankets and other decorative items in Porbandar. The jewelry shops in Porbandar present an exotic range of silver jewelries. ‘Kundan’ and ‘jadau’ jewelries are especially popular among women. 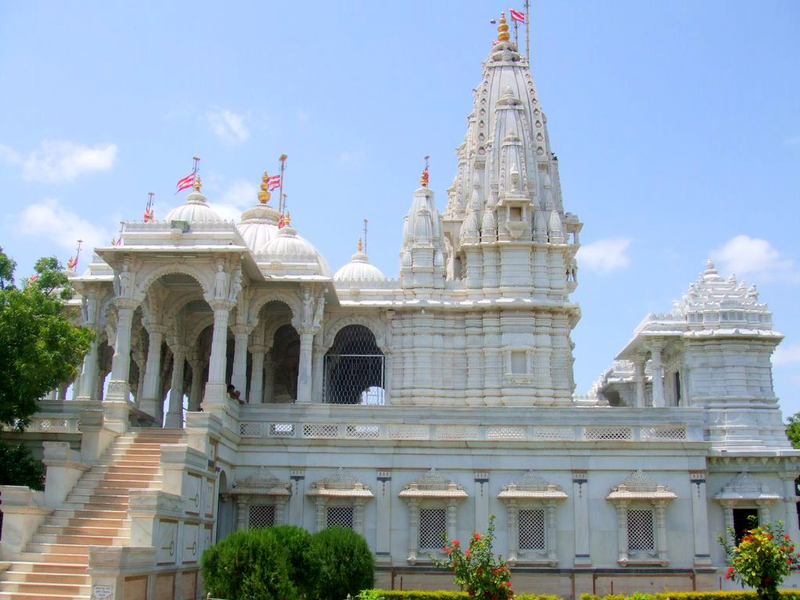 Culture of Porbandar: Porbandar, the historical port city of India, is famous for many reasons but the most important reason is that Mahatma Gandhi was born here. The people in Porbandar are warm and nice. 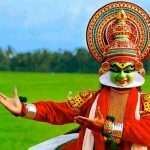 They boast of a very rich cultural heritage and their festivals are a visual treat. Porbandar apart from Gandhiji has produced many famous politicians, dancers, theater personalities and literary persons. 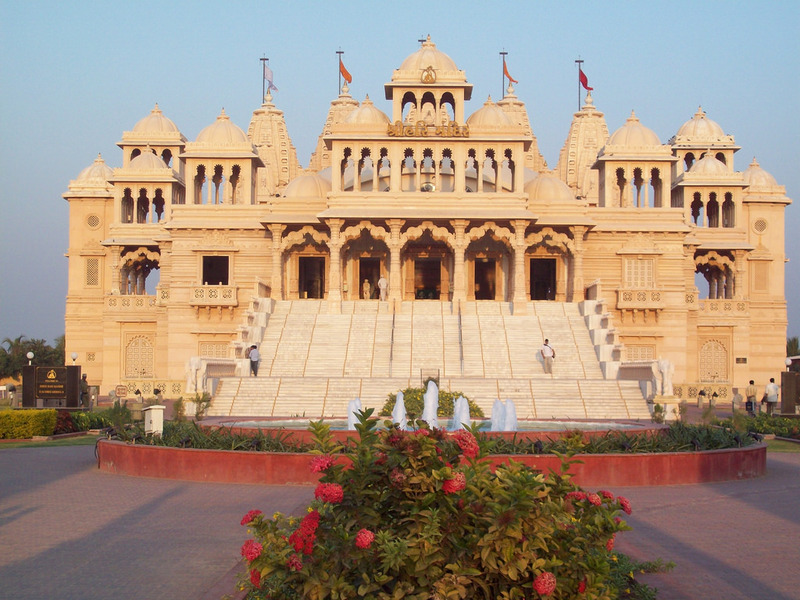 Porbandar in Gujarat, India is famous all over the world as the birthplace of Mahatma Gandhi, the Father of the Nation. 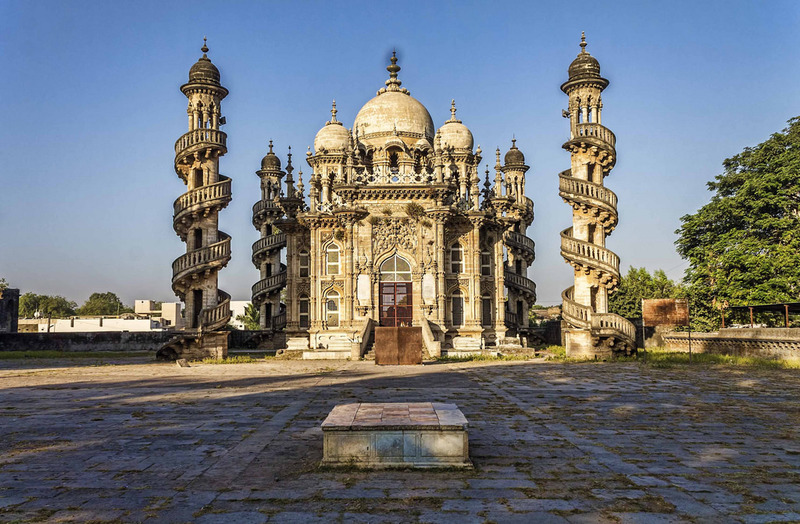 People and culture of Porbandar makes the city even more special since it has adhered to its culture and traditions and has carried forward the legacy, which was bestowed upon it by people like Gandhi. 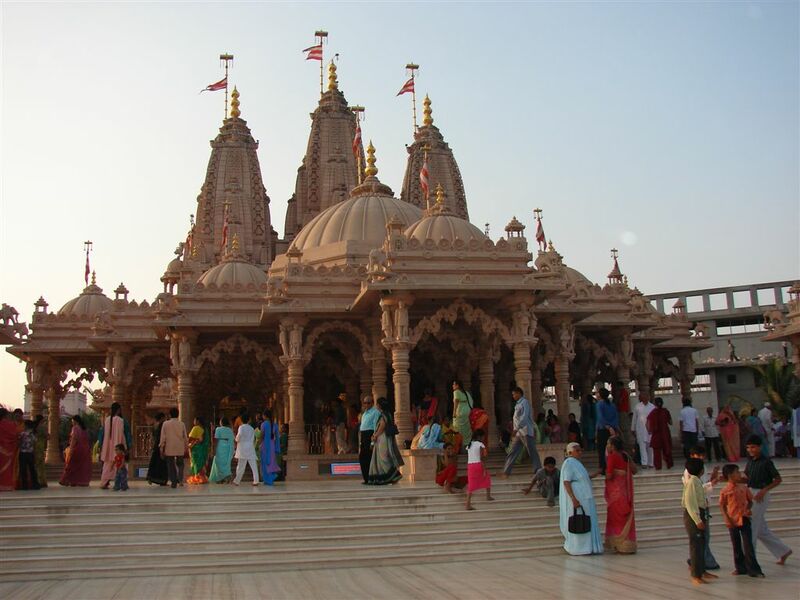 The city of Porbandar is a developed city and is an important port of Western India. The city has a rich cultural heritage and rich history. 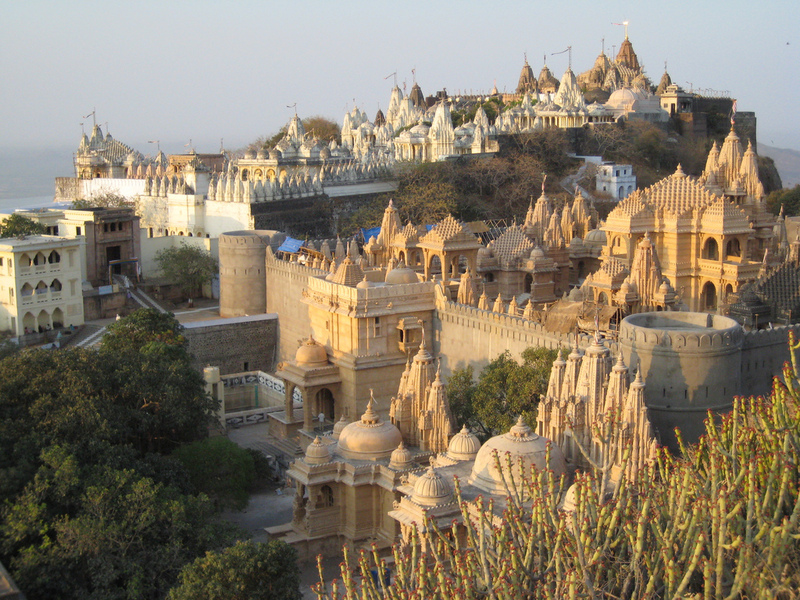 The population of Porbandar is around 133,083 and the literacy rate is quite high. The people in Porbandar are mostly engaged in fishing and speak Gujarati. A section of the population of Porbandar is artistically very sound. Their handiworks and architecture bear a mark of excellence. 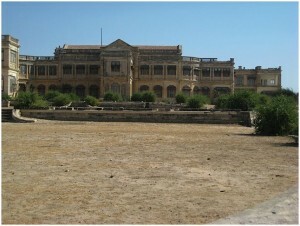 Some of the historical sites in Porbandar are regarded as the example of the king’s patronage of art and architecture. 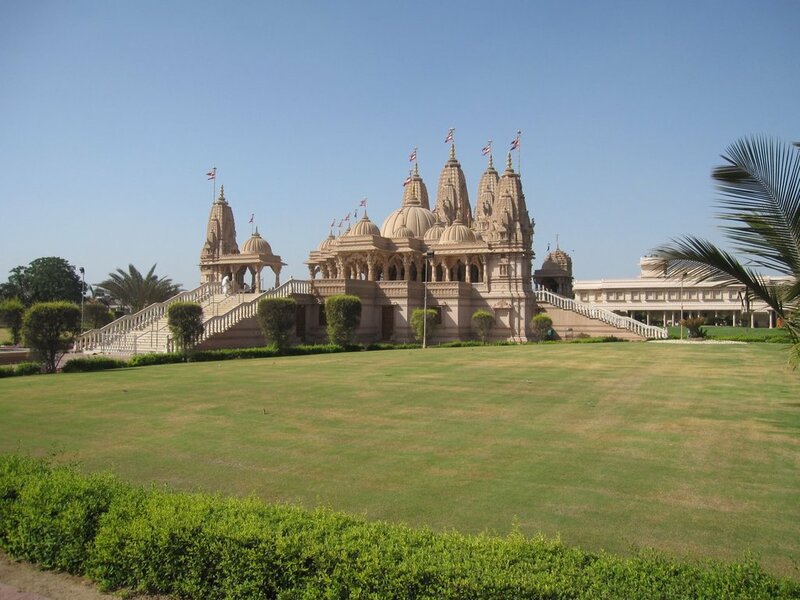 In Porbandar stone is preferred to build structures more than wood. Porbandar has produced many luminaries like Savitaben Nanji Kalidas, Gulabdas Broker, who has received the coveted Padmashree award for his contributions towards literature, Sri Nanjibhai Kalidas Mehta, Sri Narottam Morarji, Sri Manekbhai Bhatia and of course Sardar Vallabbhai Patel. People in Porbandar are very affable since they are Porbandarnon-violent people and welcome their guests with an open heart. Beaches of Porbandar: Sandwiched in between Veraval and Dwarka the beautiful Porbandar beach is located on the Southeast coast of Gujarat, West India. An ancient seaport adds to the glory of the lovely Porbandar beach. Porbandar’s claim to fame lies in the fact that Mahatma Gandhi was born in this part of Gujarat, India. 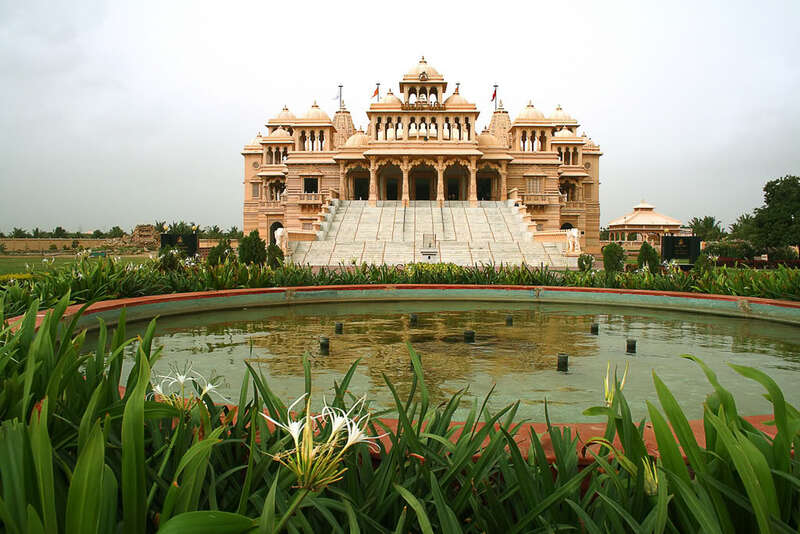 Luxury Indian Destinations ensures that you get an opportunity to visit the important monuments that are located close to the Porbandar beach in Gujarat, West India. Shop for gold and silver jewelry at the local shops and taste the real Gujarat at the restaurants serving ‘dhokla’ and ‘khandvi’. Watch the locals busy with fish drying and dhow making, while you feast your eyes on the scene that greets you with the vast sea washing the sandy shores leaving behind colorful shells and other live marine life. Construct sand castles and enjoy water sports during your luxury tours to the Porbandar beach in Gujarat, West India. Ahmedpur Mandvi Beach: Luxury Indian Destinations takes you on beach holidays to the Ahmedpur Mandvi beach located in Gujarat, West India. Dotted with self sufficient fishing hamlets the Ahmedpur Mandvi Beach is famous more for its historical significance than for its natural beauty. The deep blue waters and the very white sands together offer the perfect beach holiday destination on the GujaratPorbandar coast in West India. The Ahmedpur Mandvi beach in Gujarat, West India is sheer heaven for water sport enthusiasts. Take water scooter rides, para sailing, surfing, speedboat rides and water skiing. Stay at the several beach cottages at the Ahmedpur Mandvi beach and enjoy the fresh sea breeze while you feast your eyes on the vast ocean that is abundant with marine life. Beach holidays at the Ahmedpur Mandvi beach are incomplete without tours to Chorwad that is located at a few kilometers from the Ahmedpur Mandvi beach. Located at a distance of 288-kilometers from Gujarat in West India the Ahmedpur Mandvi beach is a favorite beach holiday spot that is well connected by air, rail and road to the different parts of Gujarat, West India.